Spicy tones with a light touch of vanilla in the nose. 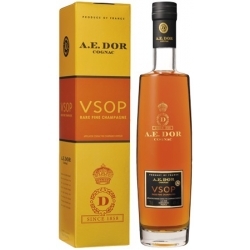 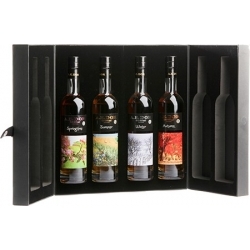 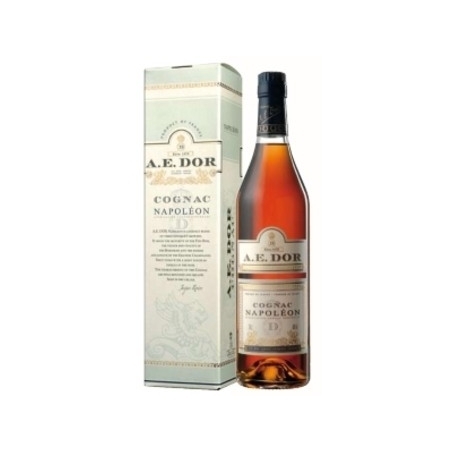 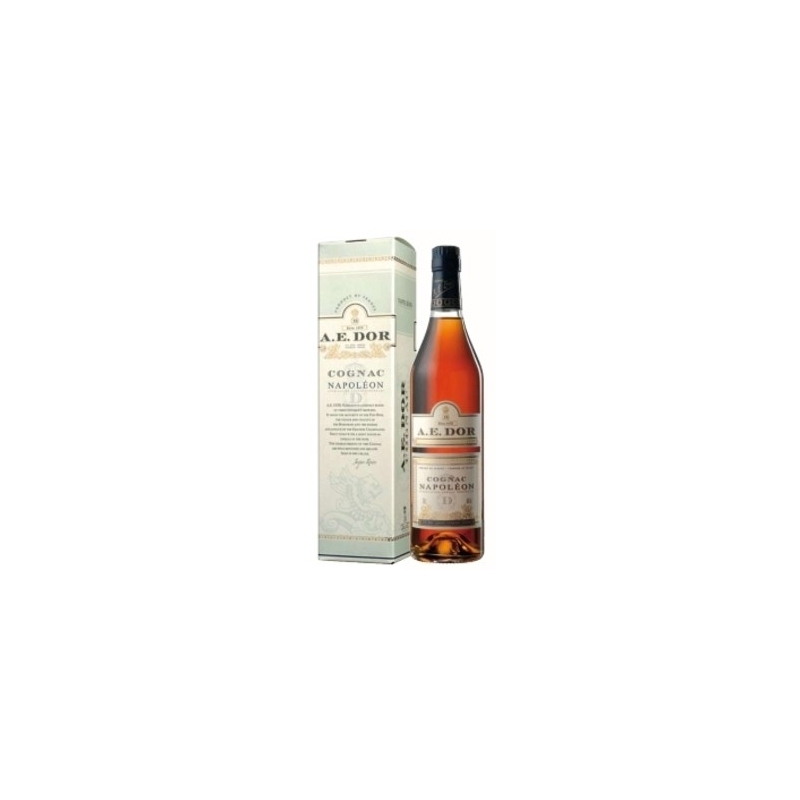 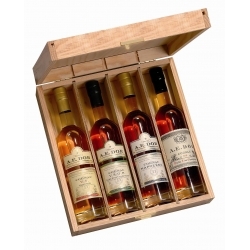 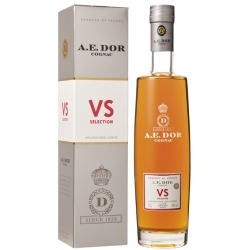 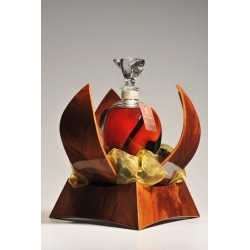 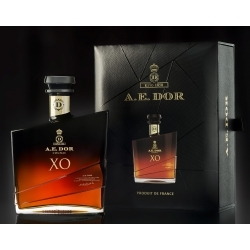 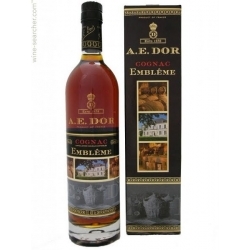 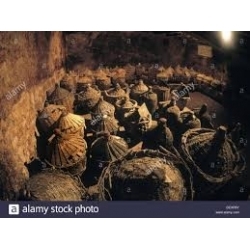 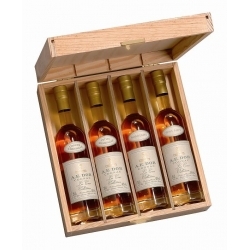 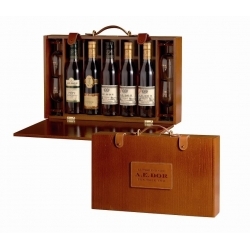 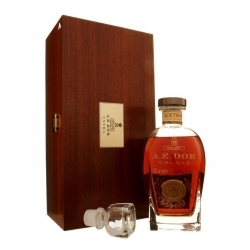 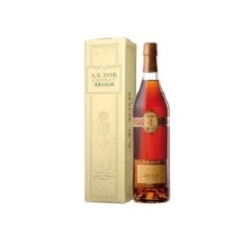 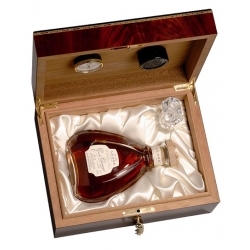 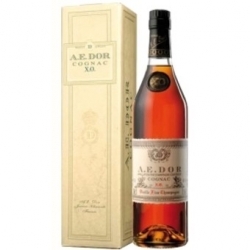 The characteristics of this Cognac are well-rounded and mellow. 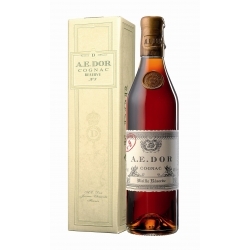 Aged in dry cellar .